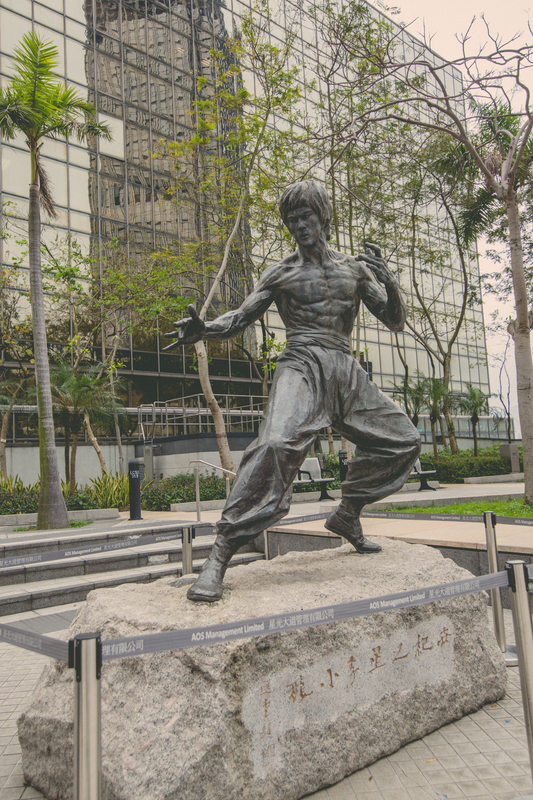 Hong Kong is indeed a city to visit once in a lifetime. 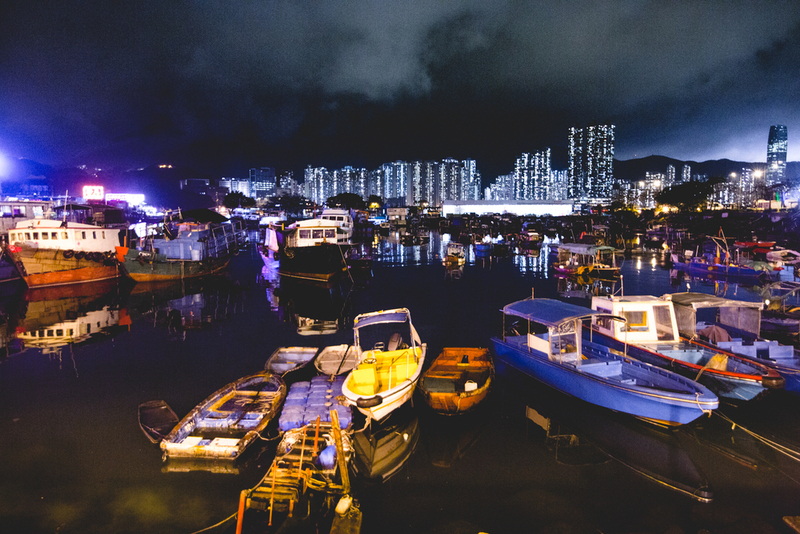 The vibe in Hong Kong are a mix of traditional and new cultures. 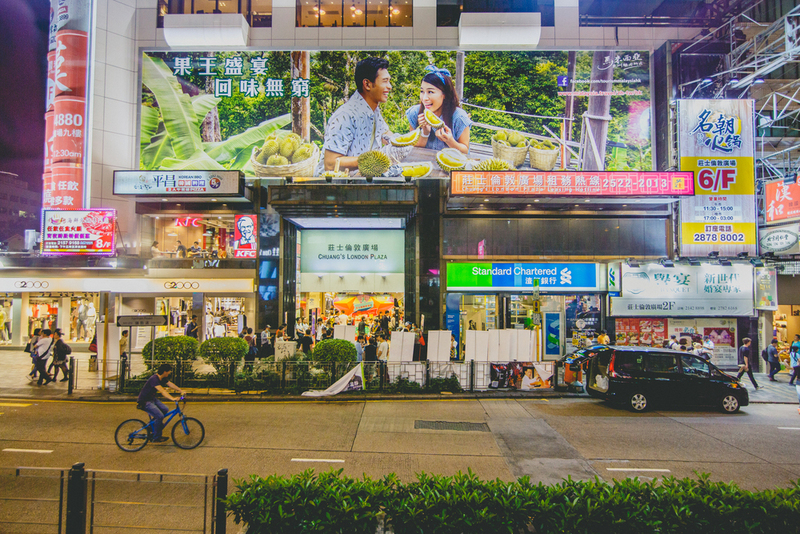 You have the awesome eateries in Mong Kok (get the roast duck and pineapple bun), great shopping deals in Shum Shui Po, bars and nightlife in Hong Kong Island. This city has it all! I hope to return to Hong Kong someday.